The heat and altitude at this place is astonishing. 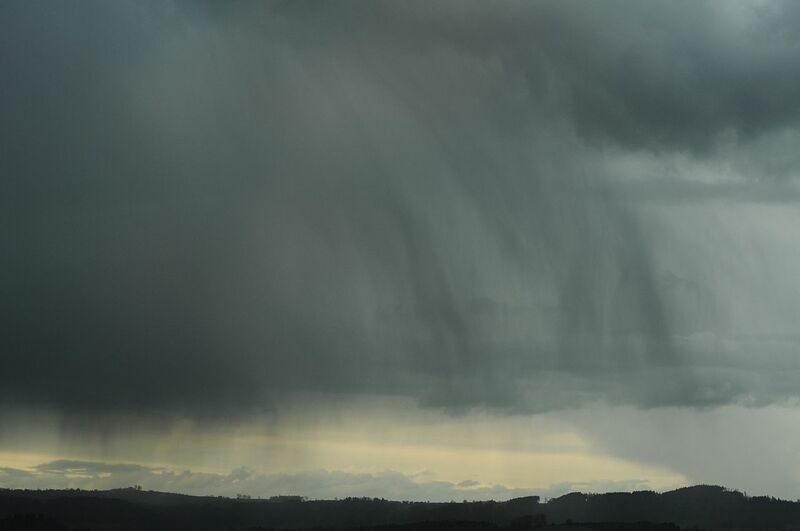 It is so dry that rain usually evaporates before reaching the ground, a phenomenon called Virga. The place I am living at now is Denver, Colorado. 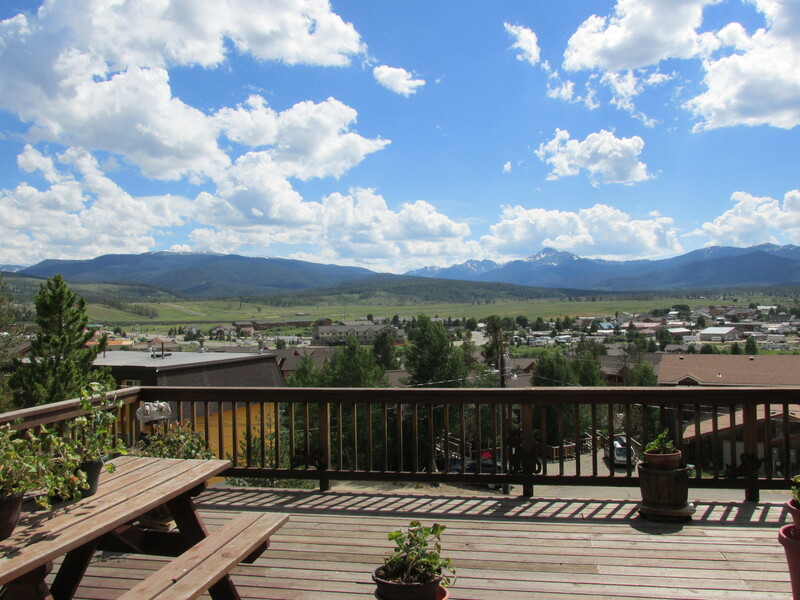 They call it the Mile High City and the density altitude is breathtaking. This is the place where I am going to get my Instrument Rating and Commercial Pilot Certificate. The first three weeks I have organised everyday life. My girlfriend and I bought a car and bicycles, rented an apartment and while she began to work at Devil’s Thumb Ranch I looked for a job. Yesterday I was hired by a coffee shop in Winter Park, so now I can finally focus on flying a bit more. I visited Aspen Flying Club already a few times. They introduced me to their fleet and a few instructors. After the first evenings of instrument ground school I always left their rooms with a smile. Actually this is the first time I am in ground school since I did the private pilot certificate theory at home with a Cessna Training Kit. I will do that again because it served its purpose well but this time a ground school will help to understand the more difficult subjects of instrument flying. The first two evenings reassured me that this was the right decision. While it is extremely fascinating to learn everything about navigation it also scares me a bit. There is so much to learn it overwhelmed me at first. But after doing some reading on the subjects I wind down again and tell myself that this is exactly the challenge I am looking for in life. While doing some bike tours here in the mountains at 9’000ft msl I have no doubt that this is a difficult place to fly at. Nearby is the airport of Granby and I am not sure if I wanted to fly there in this heat. Even when sitting here and writing I need much more air to breath than I used to in Switzerland. I am wondering how winter is in Colorado because when going to flight school in Centennial I always go over Berthoud Pass (3’446 m/ 11’307 ft). At least it’s steepest grade is only 6.3% while our passes in Switzerland easily reach 12% and in the Jura even 20% grades. I will do all my training at Centennial Airport. I heard it was the busiest GA airport in the United States and probably in the world. Nevertheless its page in the Airport Facility Directory A/FD is actually not even a whole page. How many pages has Bern or Grenchen in Switzerland? Eight? Well, the size of this airport is hard to imagine as a Swiss and I am still a bit afraid of talking on the radio there because everybody is talking so fast that it is hard to catch all the information. 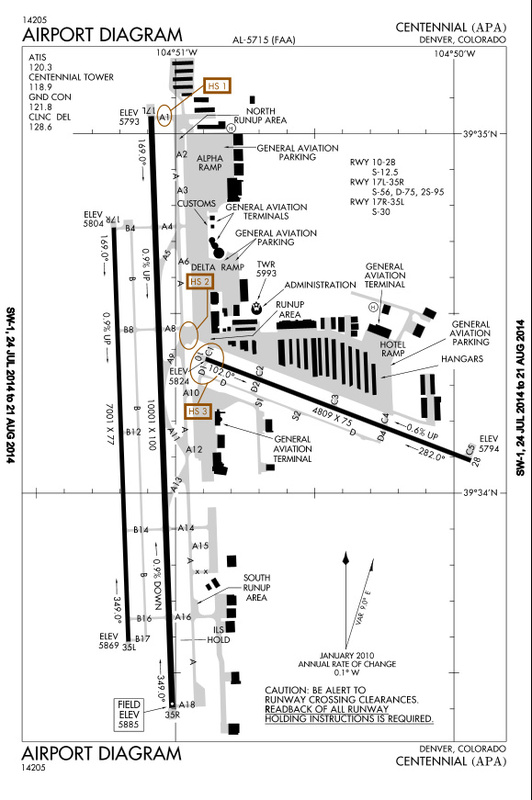 But it worked just fine at Paine Field with the big Boeings during my PPL so I hopefully get used to it. Oh and this reminds me of the situation at Paine Field where I took off as a student pilot with a 747 ahead which was on an opposite ILS final. The FAA doesn’t like opposite traffic, even though it was safe practice for instrument students (they would abort instrument approaches before reaching the pattern). Due to this limitation I will probably spend a few hundred dollar more because the flexibility suffered under this amendment. I am looking forward to write more often on myclimbrate.com and I will let you know when the real flying begins. Maybe I will even bore you with some instrument theory stuff. First of all I need a Flight Review to legally fly as pilot in command again. Until then, I’ll be watching the virga and clouds just from below. Go for it! The goal is set.